If pilgrims come here in winter they should be prepared to face the harsh climate, with constant snowfalls and ice. In summer, however, the main problem encountered by pilgrims is the excess of tourists, especially given that it is a very popular end of stage for walkers. 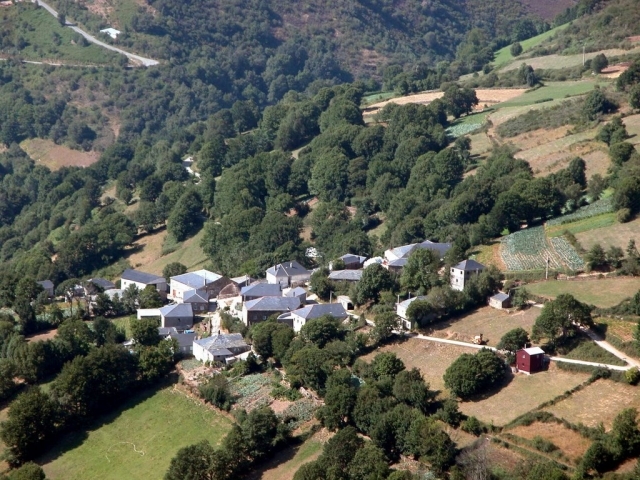 O Cebreiro has one of the busiest public albergues on the route as well as various catering establishments. However, in times of greater affluence, there can be an insufficient number of beds, thus, forcing walkers to look for alternative accommodation. The months of May, June and September are the most ideal times to visit and enjoy this place of great tradition and mythic and symbolic weight that keeps the memory of Elijah Valiña, a local priest and key figure in the renaissance of contemporary pilgrimages. 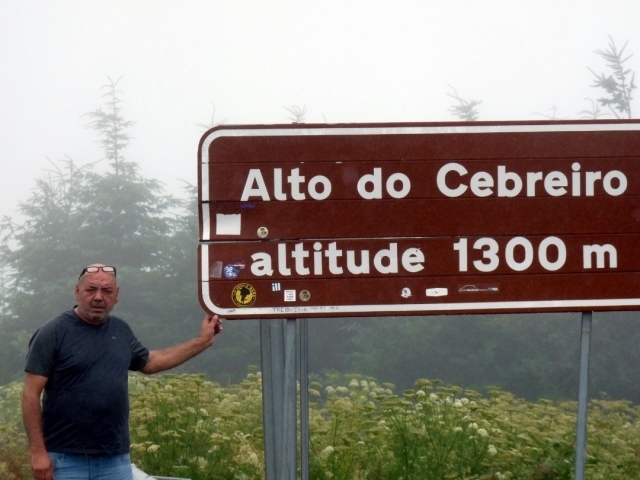 If you are traveling on the Camino de Santiago or are planning to do so soon, you should know that the distance separating O Cebreiro from Santiago de Compostela is 156 kilometers.